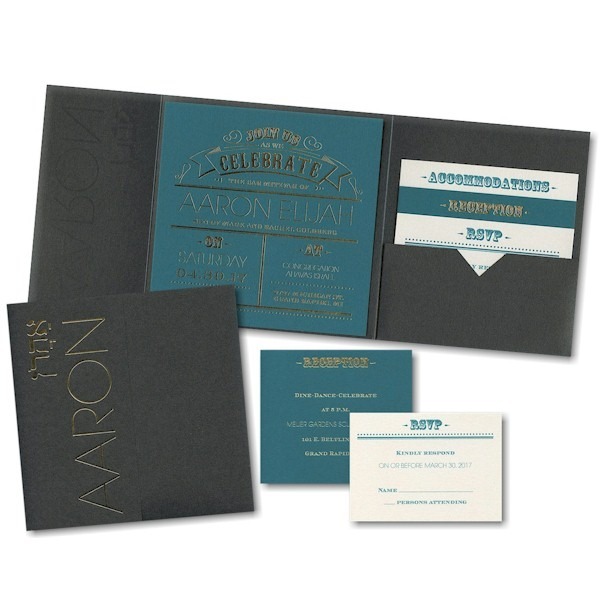 This trendy Bar Mitzvah invitation is printed on Silver Shimmer card stock and features an artful use of typography to display your wording details and is mounted inside a black shimmer pocket. This trendy Bar Mitzvah invitation is printed on Silver Shimmer card stock and features an artful use of typography to display your wording details. 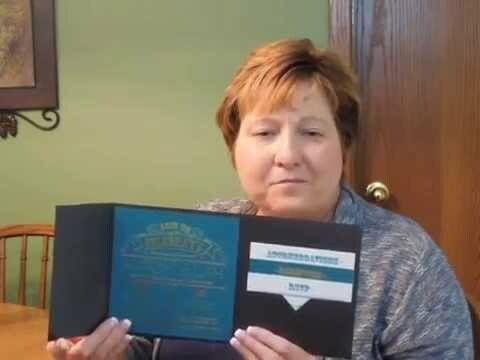 The invitation card is mounted inside a black shimmer pocket folder which has been foil stamped on the left side with the English and optional Hebrew name of the Bar Mitzvah (customer assembly is required). Measures 6-1/4″ square. Shown with black ink and lettering styles AGL/CVL. 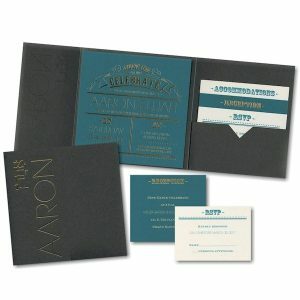 The Reception cards will print on matching stock, and the Response enclosures will print on white shimmer card stock. The Informal Thank You notes will print on white shimmer folder stock. This Bar Mitzvah invitation is accompanied by single bright white envelopes. Please note: Due to the square shape of this invitation, additional postage is required. Consult your local post office for details prior to mailing.